I am offering you best of quality responsive website design, wordpress design ,SEO friendly website based on a WordPress premium/free theme and plugins of your choice at very affordable cost. If you want to get a complete good looking wordpress development or responsive website design within 4 days then here is the right person font end developer you are looking for. 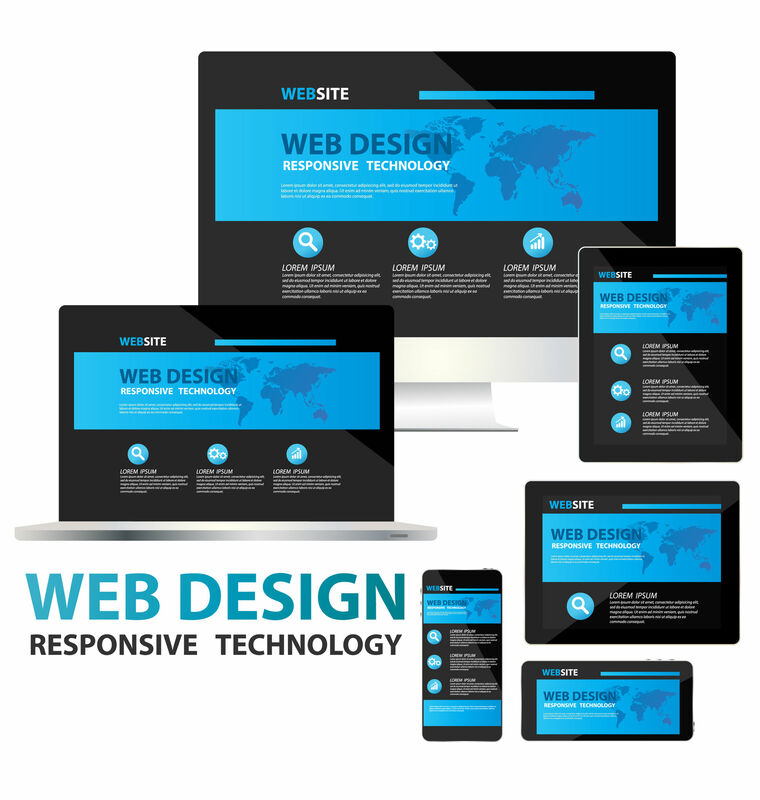 Most probably you have purchased or selected a theme or wordpress template for your responsive web design, If not, No Worries! I'll help you to get the better one for your website development. After getting a theme I'll start my developing phase for your nice and standard website. Some of our custom website design work. Contact me NOW, with your details,before placing the order, I will respond you within a short time! ☆ please send me the theme you already collected or purchased . If you don’t understand which theme is better for you then please contact me , I will find a better theme for you. 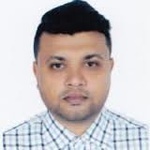 Mr. Raquib handled all the requests and duty of the site on time and with the highest level of professionalism. This was for the same site that someone else messed up. Now it looks brand new! Thanks for your Great feedback..
A great job done! My website projectrak.org is looking amazing now! Amazing work. See previous review but the work was good. I am the CEO of a nonprofit so it is hard to get the work we need to be done on budget. Not only did he get everything done on a budget but on time. Which is the most important part. Also, Mr. Raquib is very friendly and was easy to get into contact with. He did a tremendous job. Our site is responsive and up to my standards. He added our gallery pages and made company emails for all of my staff members. It was money well spent. Check out Projectrak.org to see the work.